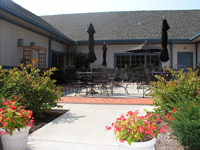 The USDF National Education Center, located in the Kentucky Horse Park, supports the USDF mission of education, recognition, and promotion of dressage, and is the headquarters for the federation. USDF National Education Center. Photo by Misty Caffey. 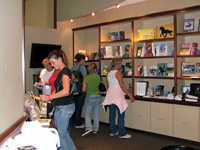 Customers browsing through USDF merchandise in the Lendon F. Gray Bookstore. Photo by Misty Caffey. Named for a world-renowned dressage teacher and Olympian, the Lendon F. Gray bookstore is open from 8:30AM - 5:00PM Monday through Friday, except federal holidays, and contains a collection of books and DVDs on dressage for beginners and those more experienced in the sport. 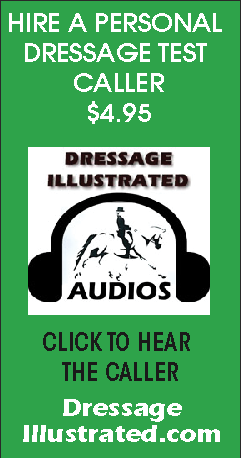 The store receives new merchandise regularly and always stocks standard USDF publications. 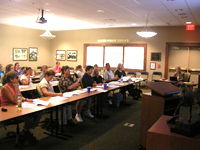 The Grand Prix Seminar Room is used to host educational sessions and meetings for local clubs. 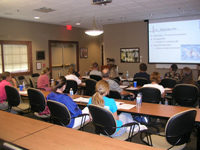 Instructor Trainer workshops, meetings for local clubs and special sessions to explain dressage are often held in the Grand Prix Seminar Room. Photo by Misty Caffey. 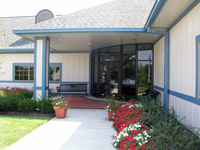 The center was built to house the USDF/Roemer Foundation Hall of Fame, containing portraits of each inductee (both horse and human), perpetual trophies of the federation, and memorabilia from various competitions and inductees. The Hall of Fame also houses an extensive collection of dressage books stored in the Gypsy Woods Farm Resource Center. 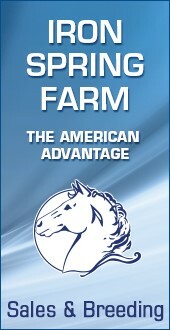 For more information, visit the USDF/Roemer Foundation Hall of Fame Web site. 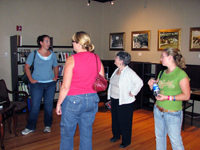 Guests touring the Roemer/USDF Hall of Fame and Gypsy Woods Farm Dressage Resource Cente. Photo by Misty Caffey. Front patio and Suzanne Dansby-Phelps Terrace at the USDF National Education Center. Photo by Misty Caffey. Our central location has strengthened the working partnership with our governing body, the United States Equestrian Federation, expanded the federation’s ability to offer meeting space to Group Member Organizations, and develop working partnerships with other groups including the United States Pony Clubs. 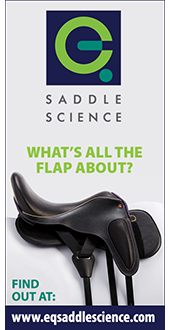 We continue to work with more than 30 other equine associations in the Kentucky Horse Park to promote dressage and protect the resources needed to ensure the future of equine sports. We will have expanded hours to allow visitors during such prestigious events as the Rolex Kentucky Three-Day Event, and various dressage shows. We invite you to visit us Monday through Friday 8:30AM - 5:00PM or by appointment.